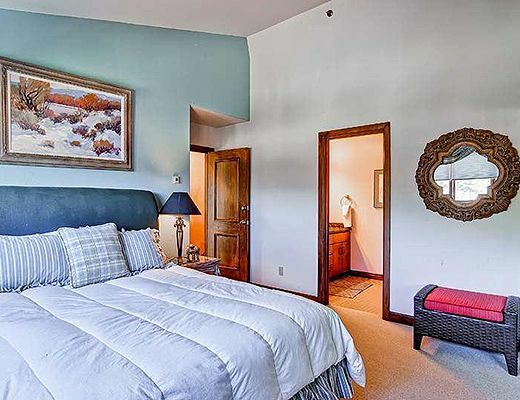 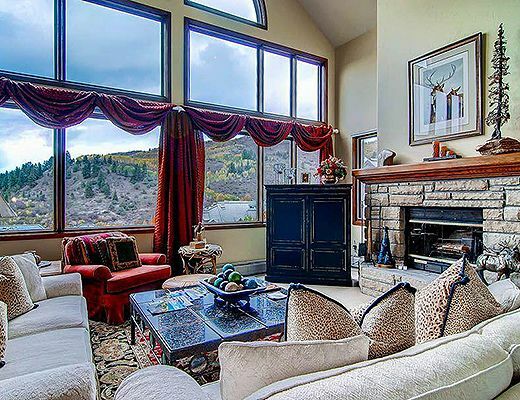 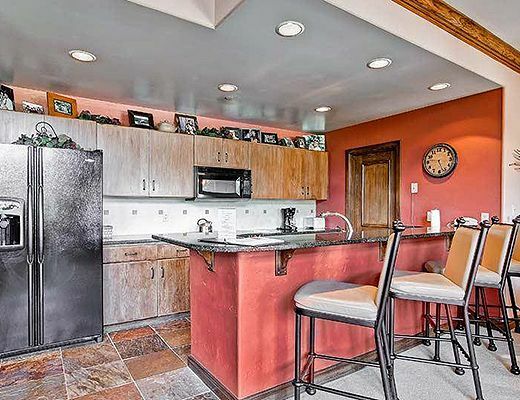 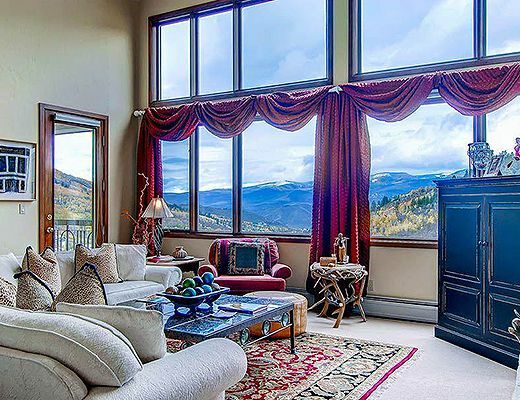 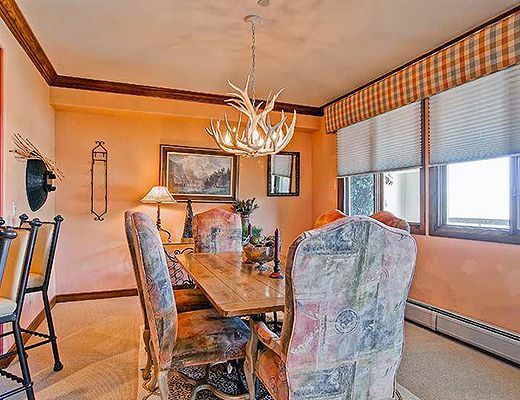 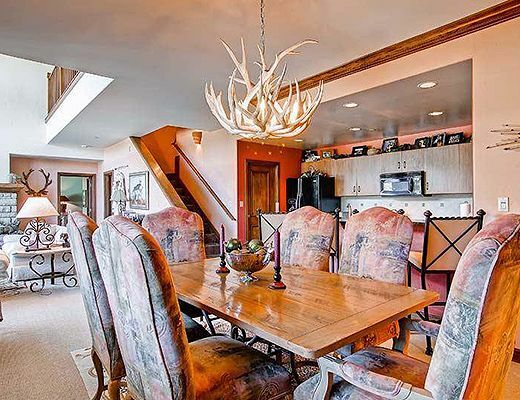 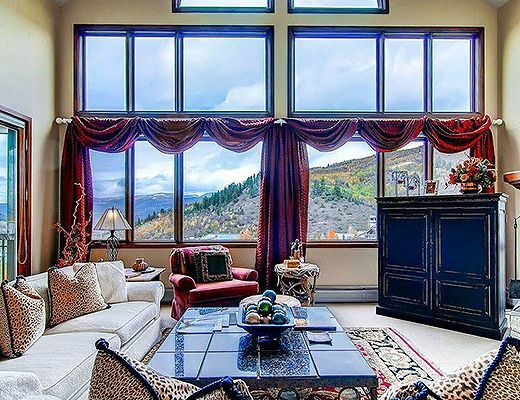 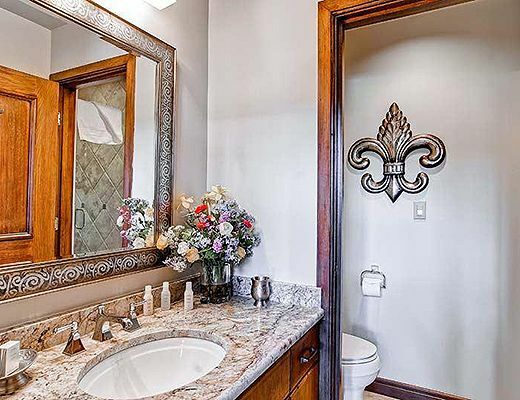 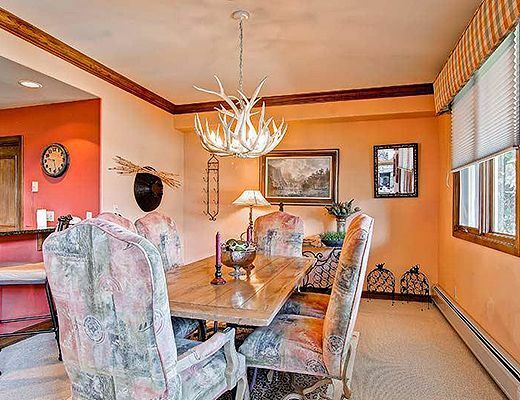 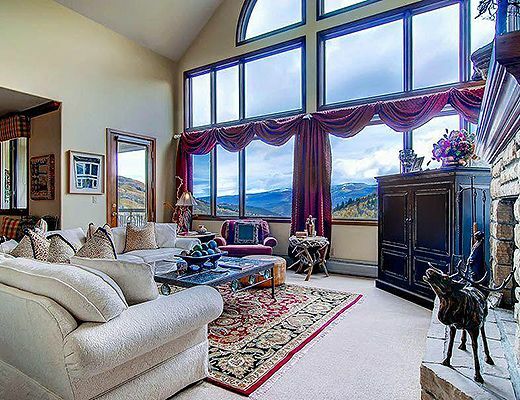 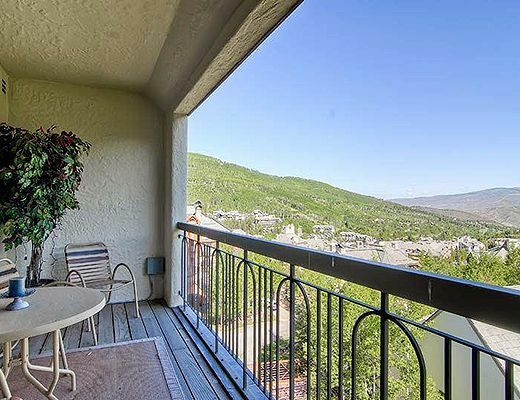 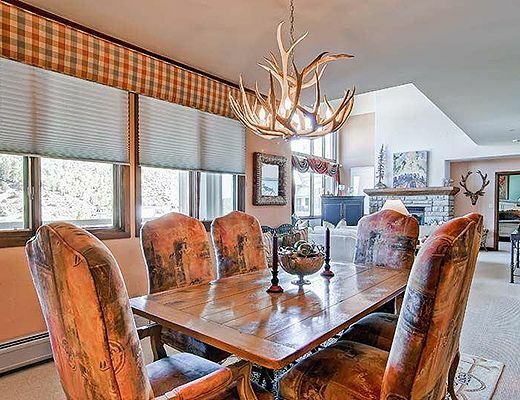 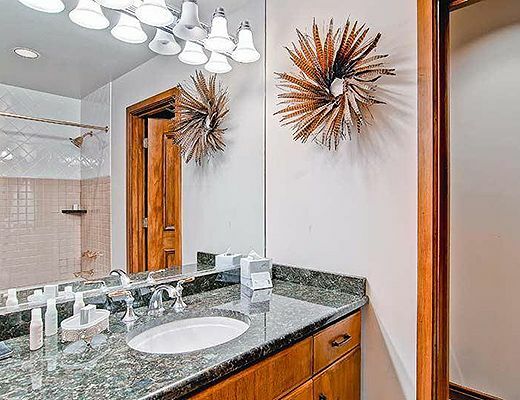 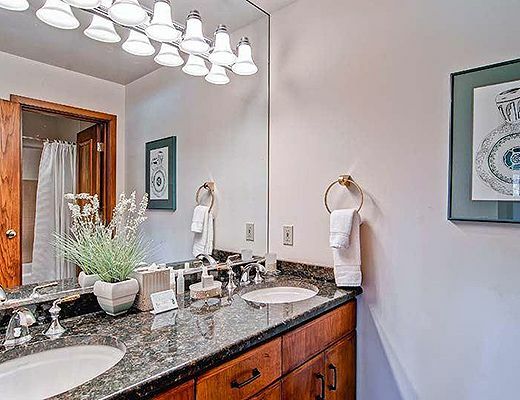 The expansive views down the valley and of the Elkhorn section of Beaver Creek Mountain are spectacular from this fifth floor, three-bedroom, four-bath home. 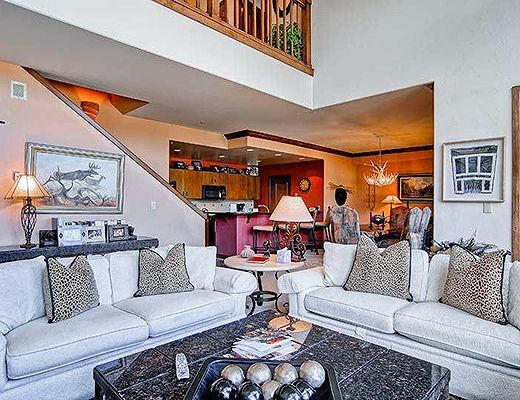 Elegant designer touches fill the great room, from the comfortable living room to the spacious dining room and colorful kitchen. 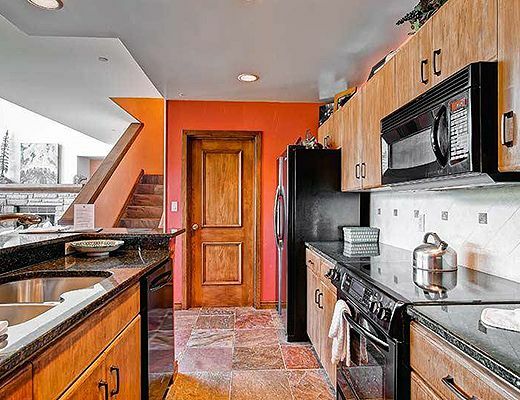 The vaulted ceilings give the space an open, light feeling. 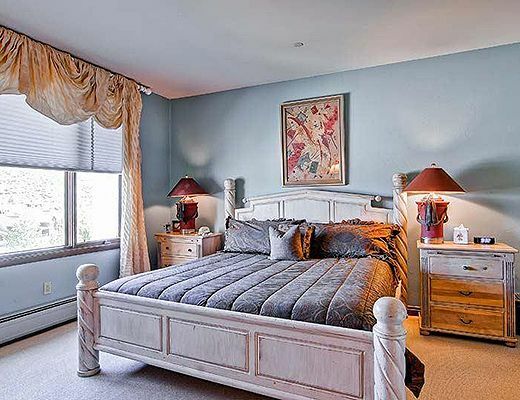 The master bedroom off the living room features a king-sized bed and en-suite bath with granite vanity. 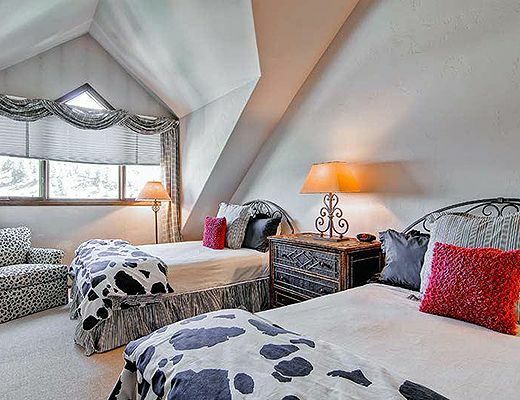 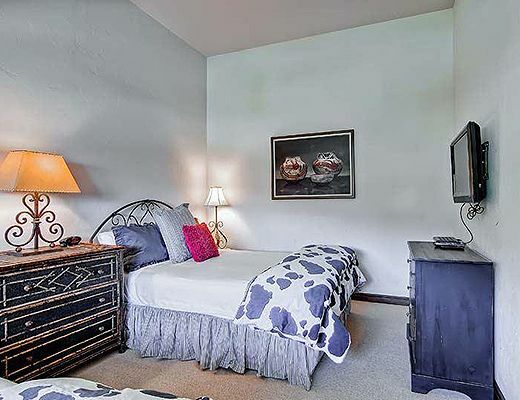 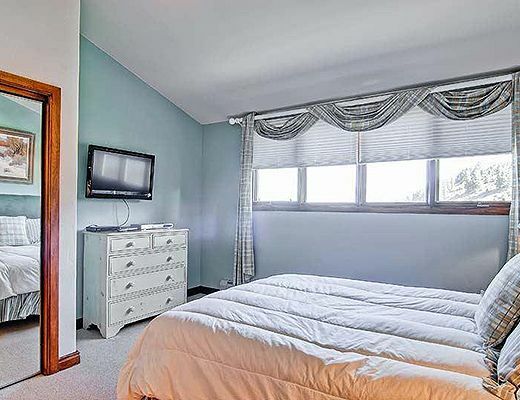 Both bedrooms upstairs off the entry include en suite bathrooms and vaulted ceilings. 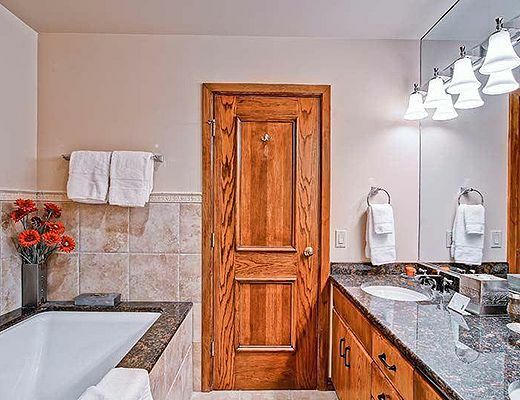 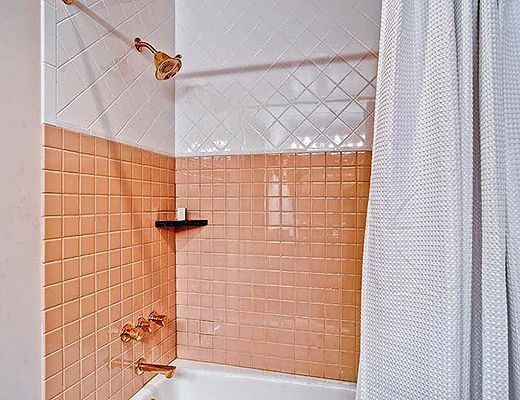 The first has two queen sized bed and a separate shower and soaking tub in the bath. 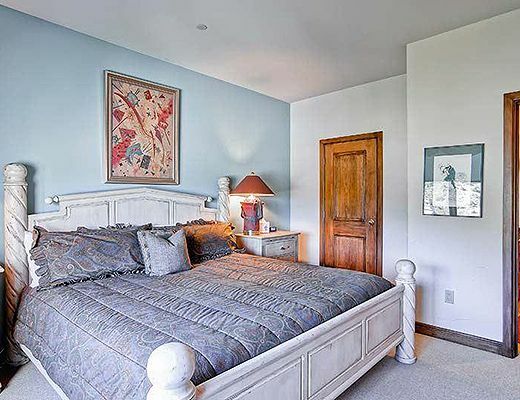 The second has a queen-sized bed. 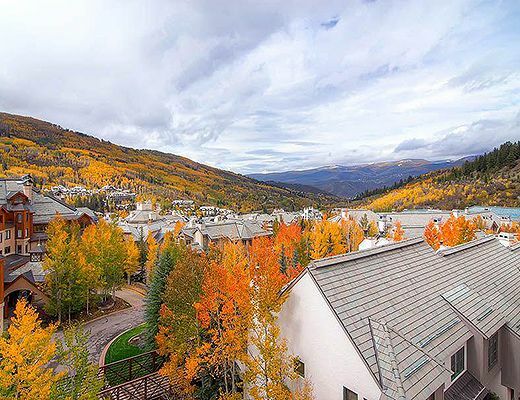 Your ski access is directly from the ski locker room on the first floor to the slopes of Beaver Creek Mountain.